Machines that can replace human workers have been around for a very long time, but we’re at the point now where there are few jobs that can't be performed by computers. Occupations that had been considered safe, such as drivers, could become automated within a couple of decades, and people are concerned about the prospect. According to a new Pew Research study, 72 percent of US adults are worried about a future where robots and computers replace humans in the workforce, but only 30 percent of those surveyed thought their jobs were under threat. Americans view certain professions to be more at risk from automation than others. Fast food worker was considered the most likely job to be replaced by a machine, while those in the nursing industry were thought to be least vulnerable. Interestingly, a number of people say they have already been affected by workforce automation. 2 percent of adults say they have lost jobs because their positions were taken by a machine or computer, while 5 percent said they lost pay and hours for similar reasons. A lot of the survey focuses on autonomous vehicles. Although the U.S. Senate Commerce Committee approved a bill to expedite the process of getting self-driving cars to market, it seems most Americans — 55 percent — wouldn’t ride in one. 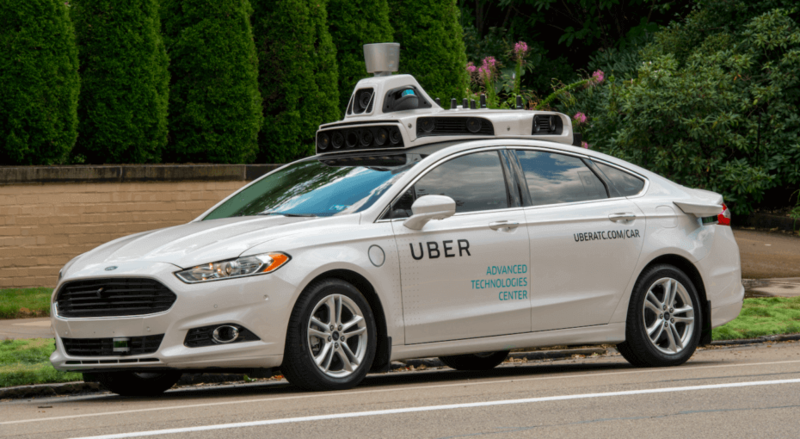 Additionally, 87 percent of those surveyed said they favored a requirement that all self-driving vehicles have a human in the driver’s seat who can take control in the event of an emergency. 75 percent of survey participants think the cars will bring benefits, such as helping the elderly and disabled live more independent lives, but 81 percent believe those who drive for a living will experience job losses when the vehicles arrive. One of the biggest questions regarding self-driving cars is when can we expect them to become a common sight on our roads. Only 9 percent of people believe most vehicles will be autonomous within the next ten years, while 65 percent expect it to happen in the next 50 years.